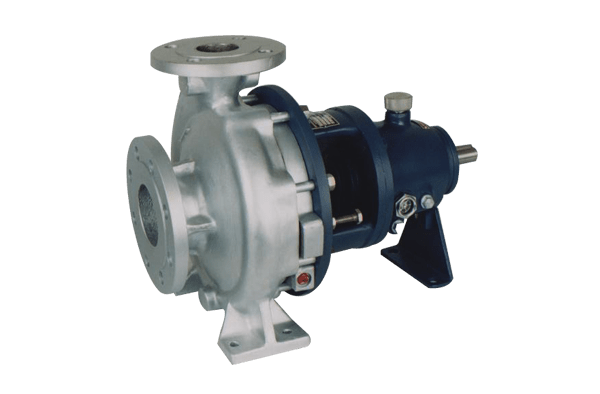 Ambica Machine Tools is among the largest Centrifugal Pumps manufacturers and suppliers in India.We manufacture,supply and trade excellent Centrifugal Pump. We are using latest technology in order to meet variegated demands of our patron and that makes us a leading centrifugal pump manufacturer. 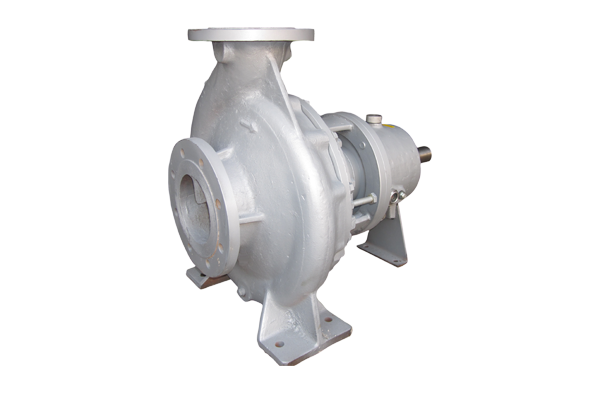 Our pumps are used in chemical industries, laminates industries, rubber industries, textile industries, power stations, handing of hydrocarbons, in industries such as fertilizers, water desalination plants. Back pull-out design enabling easier removal for inspection and maintenance. 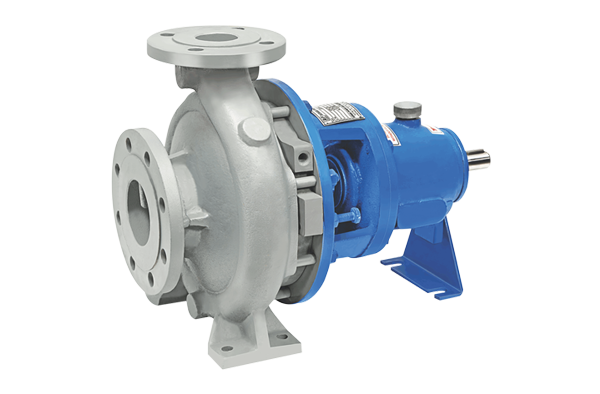 Pump comes in 3 bearing design resulting good continuous process with high productivity. For handing aggressive organic & inorganic fluids in the chemical & petrochemical industries, centrifugal pumps are also used at refinery off – sites, paper & pulp industries, food industries, sugar industries, dea water desalination plants, absorption plants in environmental engineering, power stations, laminates industries, textiles industries, rubber industries, handing of hydrocarbons, d.m.water, salt power stations and in industries such as fertilizer and other process industries etc. The space necessary to withdraw the pump rotating element is obtained by removing the coupling spacer, after dismantling of the casing cover, support foot, cooling water connections, heating connections and sealing liquid (if any) the complete pump rotating elements is withdraw from the pump casing, the pump casing is left in the pipe work. 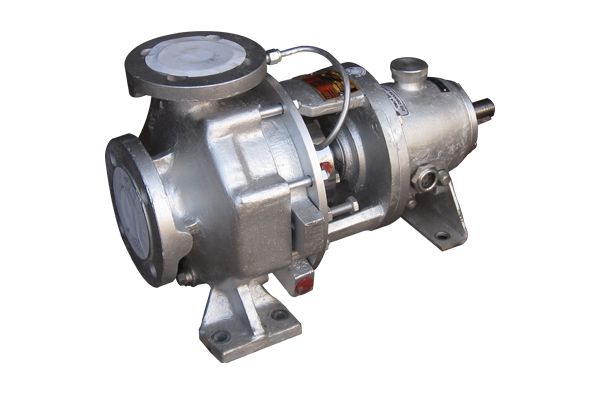 The motor remains fixed to the base plate, the pump rotating element can easily be dismantled into its components, after re-assembly no time consuming re alignment is necessary. HEAD – Up To 120 Mtr. WORKING PRESSURE GREY CAST IRON STEEL 16 KG/CM’ MAX. S.G. IRON CAST 20 KG/CM’ MAX. SPECIAL DESIGN NI HARD, CAST IRON, HASTELLoy.